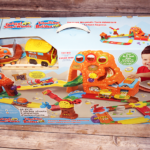 Welcome to the home of the Holiday Gift Guide here on Six Time Mommy. 2016 will be the second year and I look forward to sharing all the amazing products I’ve tried over the past year that I think will be an amazing addition to your Holiday shopping list! 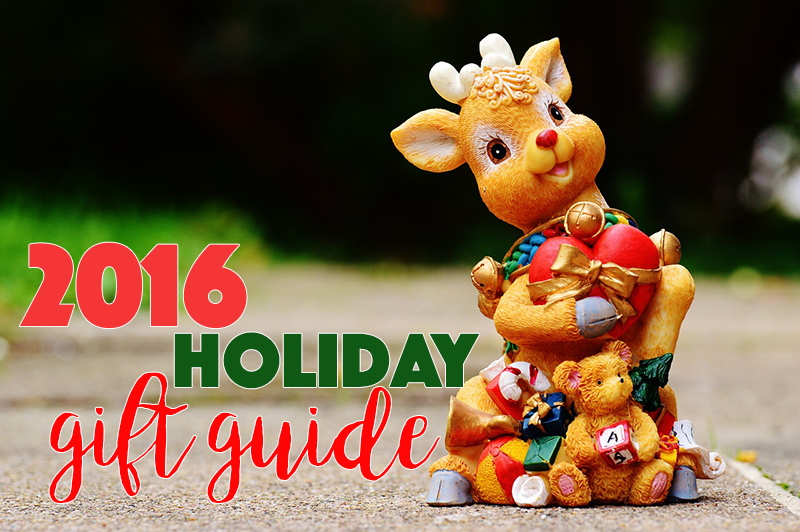 This Holiday Gift Guide won’t be like the others. This gift guide will only contain products I’ve used personally here on Six Time Mommy, and think would make an AMAZING gift this Holiday season. 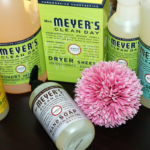 I’ve reviewed many products on Six Time Mommy, all of which I love for very different reasons – but this guide is going to focus on strictly the Holidays and which products I think would make the absolute BEST gifts. This year the categories are: Kids & Baby, Tweens & Teens, For Him, For Her, and Home. 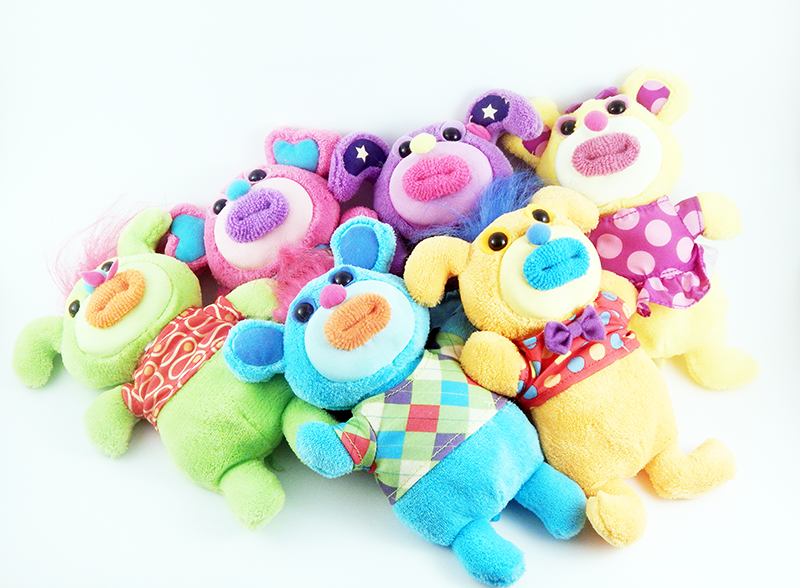 SING-A-MA-LINGS: They Sing, Harmonize and Jibber Jabber! Something my kids found hilarious at first but then when we figured out how to get the songs going — it blew them away! They are really neat toys, and we are so happy to have the whole collection! Each one sings a different song – Noodle: On Top Of Spaghetti, Blush: Mary Had a Little Lamb, Darcy: Twinkle Twinkle Little Star, Sawyer: Row Your Boat, Bo: Clementine, Frankie: Oh Where Has My Dog Gone? 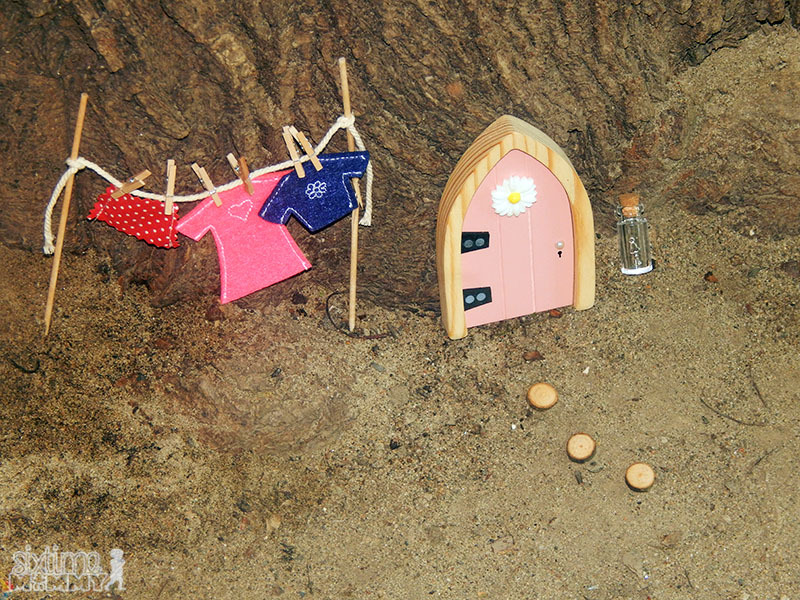 IRISH FAIRY DOORS: Take imagination to a whole new level with your very own fairy at home. Choose from 6 different door colours and set your door up at any point in/outside of your house with easy access for your new magical family member. 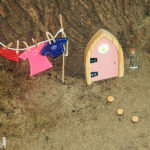 Register your fairy online to receive weekly updates from Fairy Valley and even fun emails from your own fairy filled with activities and special missions for the kids. The doors come with a special lease agreement for the whole family to sign, as well as rules and guidelines for your fairy. 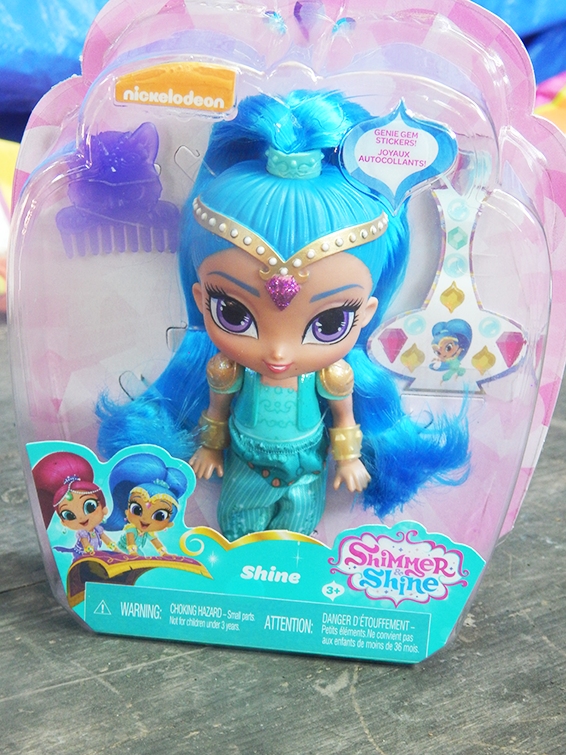 SHIMMER & SHINE DOLLS: Shimmer and Shine are approximately 15.2 cm (6 in) tall. 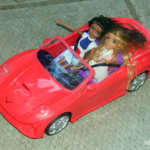 They come dressed in their satin genie outfit with matching shoes and golden bracelets, Dolls sold separately, Both dolls come dressed in their satin outfits from the television show and feature soft, bright ponytails that are perfect to style and play with. 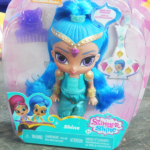 The genies-in-training also come with their very own comb shaped like their unique pets and gem-shaped stickers..
PROJECT Mc2 DOLLS: Project Mc2 is a team of four super-smart and seriously cool girls who use their love of science and their spy skills as they go on missions for secret organization, NOV8 (that’s innovate!). They’re real girls with real skills ready to take on anything. Now an original series, only on Netflix! VEX ROBOTICS ZIP FLYERS: Take to the sky! 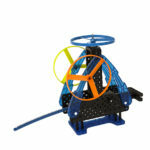 Introducing the VEX® Robotics Zip Flyer, a re-envisioned take on airborne adventures. This robotic gadget is capable of shooting propellers over 30 feet in the air! Pull the zip-cord stick to release; the faster you pull, the higher they’ll go. 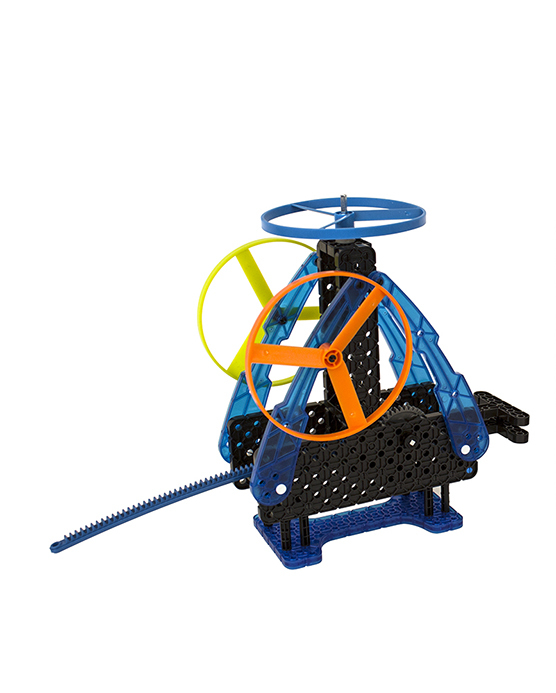 The excitement doesn’t stop there: the VEX Robotics Zip Flyer can be built for both handheld and tabletop action. Two ways to build, two ways to launch. 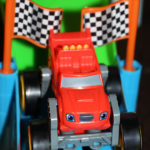 Blaze and the Monster Machines Velocityville Speedway: Blaze is off to the races on the Velocityville speedway! 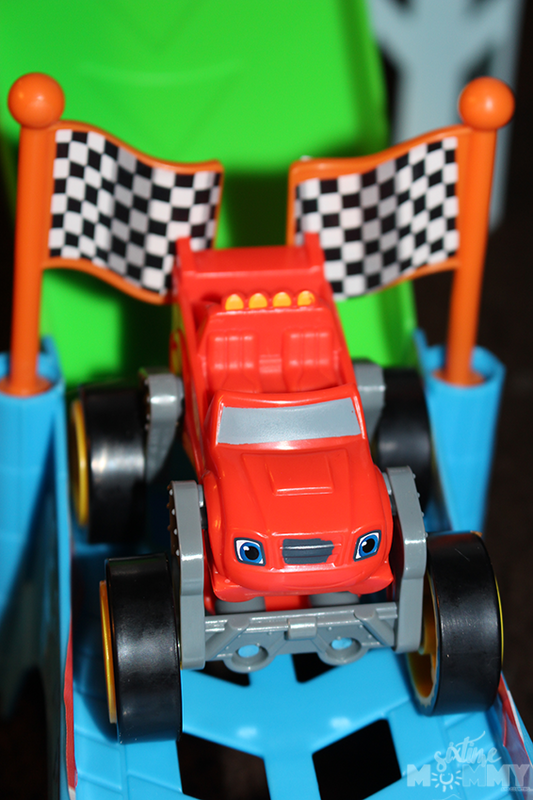 We already know that Blaze is speedy, but he’s going to need a little bit of help to win the races on this tricky track! Luckily, the track includes a flipper that transforms a 2-in-1 Blaze vehicle from a monster truck into an ultra-fast speed racer with the simple turn of a lever. Use the turbo launcher to clear the jump on the track and zoom around the speedway! 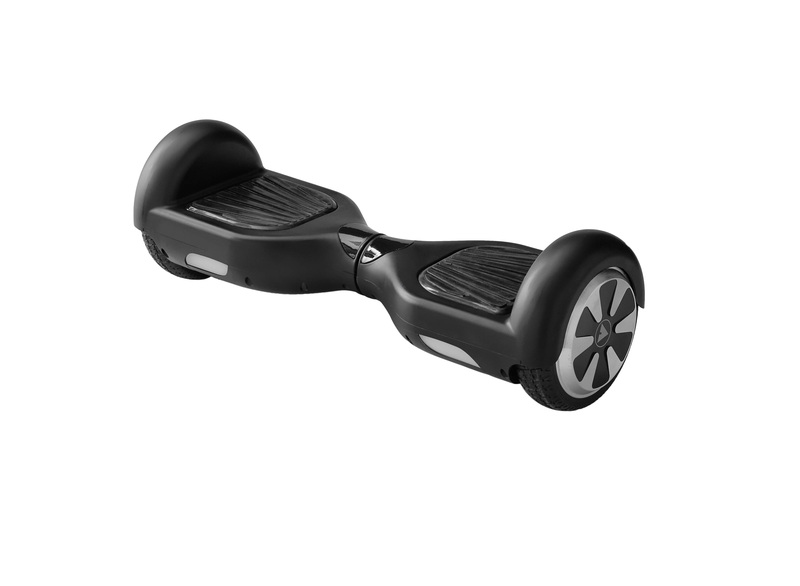 D6 Self Balancing Scooter: The highly popular hoverboard inspired glider. 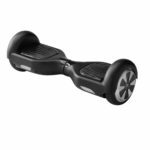 The D6 Self Balancing Scooter will get you from point A to point B in style. 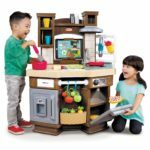 Little Tikes Cook n’ Learn Smart Kitchen: Let your kids’ imaginations run free with the Cook ‘n Learn Smart Kitchen! 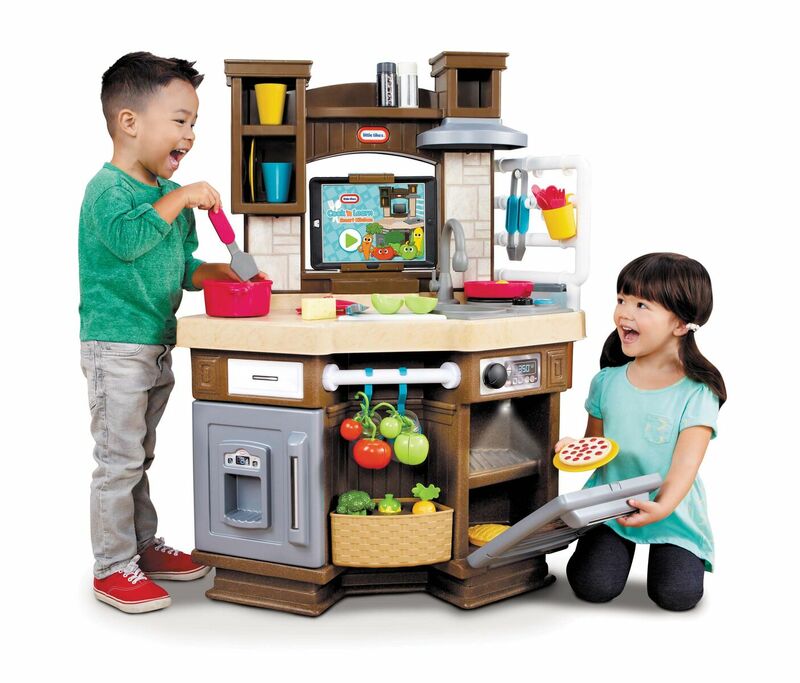 This interactive play kitchen deepens play with responsive Bluetooth technology. Toddlers and Preschoolers will love hearing the knife chopping, eggs sizzling, and water pouring just like in a real kitchen! Introduce a tablet and load the free Cook ‘n Learn app to take kitchen role-play to a new level of interactive play. Go! Go! 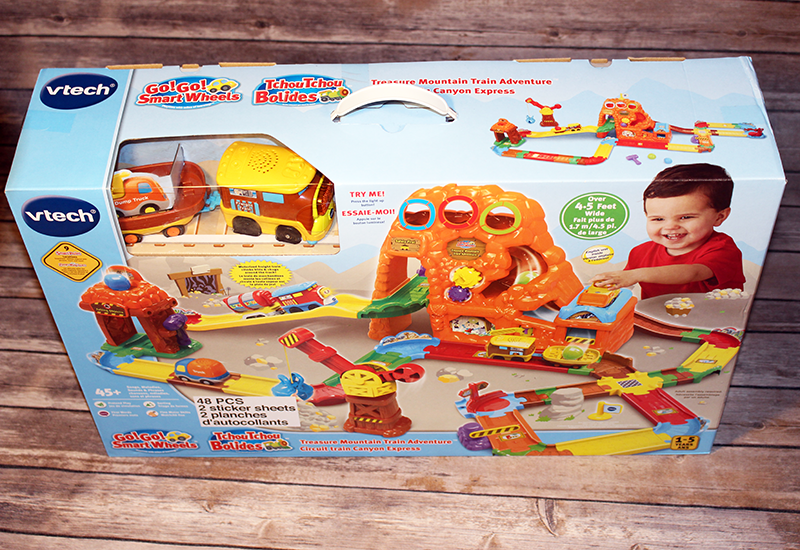 Smart Wheels Treasure Mountain Train Adventure by VTECH: Watch as this motorized freight train chugs around the tracks, through the tunnels and up hills on its own! With a press of a light-up button, the toy freight train plays three sing-along songs and teaches kids the letter “F” and the name of the vehicle. 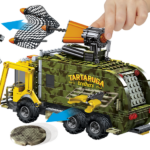 Teenage Mutant Ninja Turtles Battle Truck: The Turtles are taking the fight to the streets in their battle truck! There’s no stopping Donnie and Mikey when you build their Turtle-fied assault vehicle and tear up the streets, just like in the movie. Attack the Foot Soldier with an amazing arsenal that includes a sewer cap launcher, net launcher and moving forklift arms! 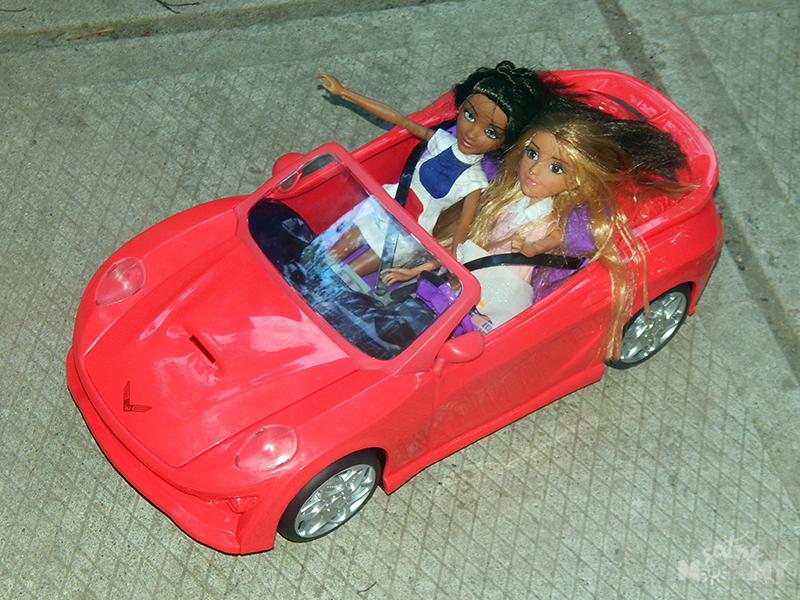 Open the roof hatch to put one of your fully articulated Turtle micro action figures in the driver’s seat, while the other controls the launcher. 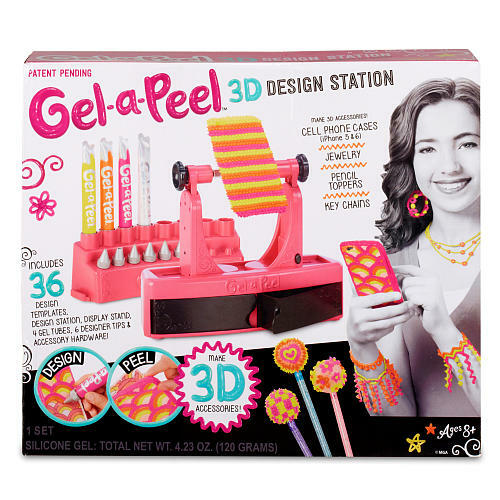 Gel-A-Peel 3D Design Station & Other Products: Make cell phone cases, key chains, bracelets, earrings and pencil toppers out of the neon yellow, pink and orange gel tubes, plus an exclusive sparkle white gel tube. With so many designs, colors and six designer tips, the options to accessorize are seemingly endless. Simply design, peel, wear and share to show off your fabulous new pieces to all your friends. Cougar Winter Boots: Boots are a must have for any Winter, but especially in Canada! 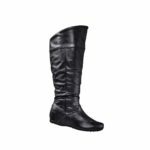 These slouchy boots will look fantastic with dresses, skirts, leggings and skinny jeans, and will bring you from the office to your weekend in style! 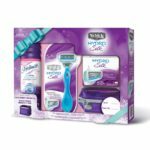 Schick® Intuition® Advanced Moisture Holiday Gift Pack: For the woman who likes to keep things simple and uncomplicated – the Schick® Intuition® razor lathers and moisturizes skin during shaving, without the need for shave gel. It boasts an ergonomically designed handle, a pivoting head and four blades surrounded by a Skin Conditioning SolidTM containing Shea Butter to help achieve noticeably softer skin. Schick Hydro Silk® Holiday Gift Pack: You never know when a beauty emergency might come up! Equip your most fashionable friend with the essentials to keep her day running smoothly. 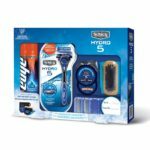 Schick Hydro Silk® is a uniquely-designed razor that goes beyond an incredibly close shave to care for your skin. It contains Water-Activated Moisturizing Serum that hydrates skin for up to two hours after shaving – longer than any other razor. 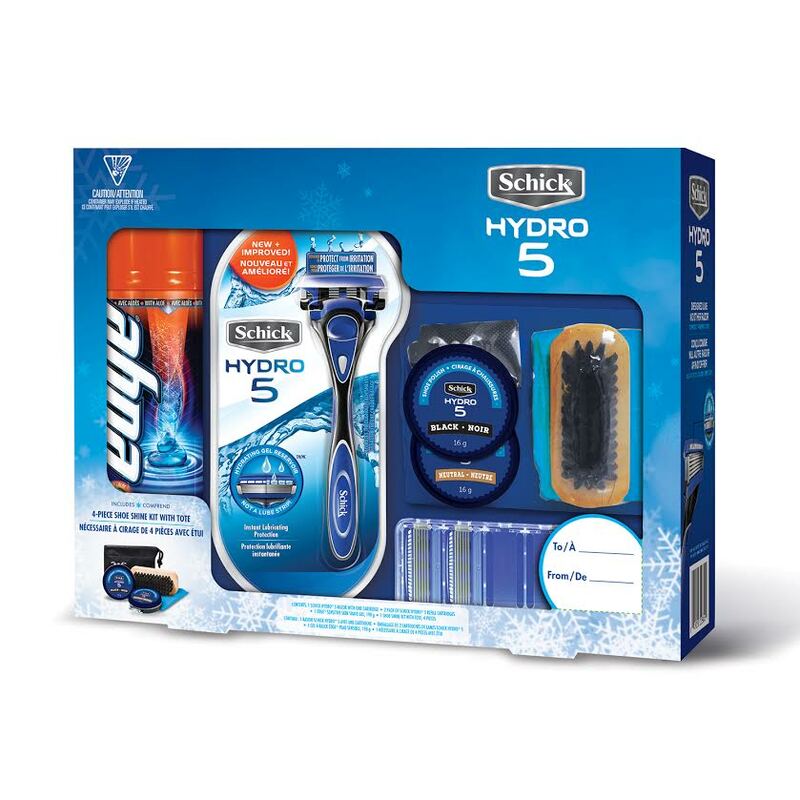 Schick® Hydro® 5 Holiday Gift Pack: Help men in your life look smooth from head to toe with this Schick® Hydro® 5 gift. The exclusive Hydrating Gel Reservoir of the Schick® Hydro® 5 hydrates skin for up to one hour after shaving and ve Ultra Glide® Blades with Skin Guards help protect skin from nicks and cuts. 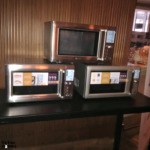 Breville Quick Touch Crisp: The easy to use inverter microwave combines more even heating, brown and crispy results, with features of the Quick Touch. 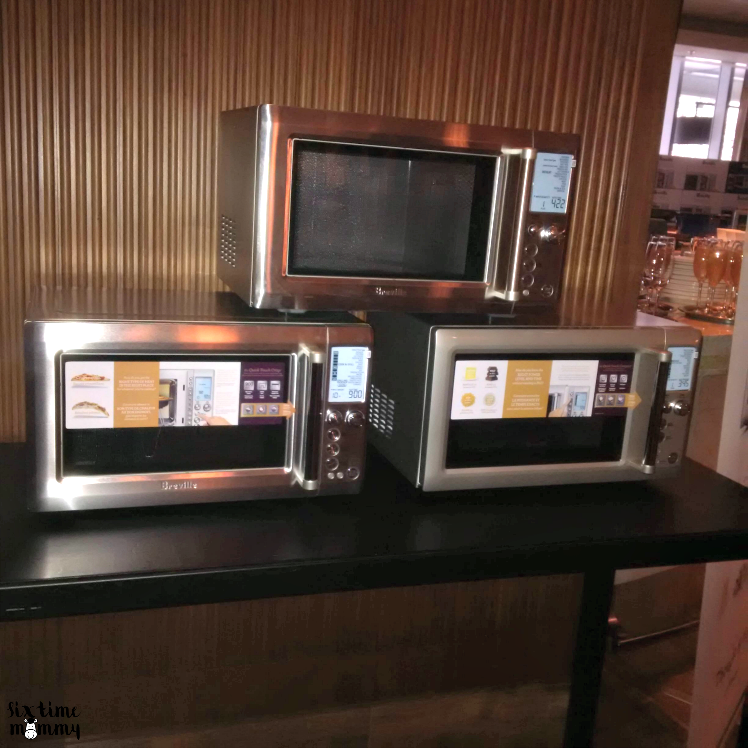 This microwave knows the right power level and time to suit different food types and switches to grill when it’s needed. 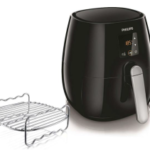 Philips Airfryer: Bring out your inner foodie with the Philips Airfryer, the healthy way to fry – available in both Digital and Manual models. 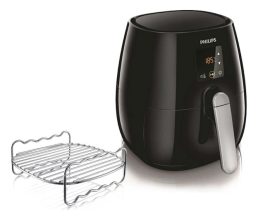 The Philips Airfryer’s Rapid Air Technology also bakes, roasts and grills with a tablespoon or less of oil. With a variety of accessories including a Fry Grill Pan, Baking Pan, Variety Basket and a Double Layer rack, it’s the perfect appliance for fast and wholesome meals this holiday season. 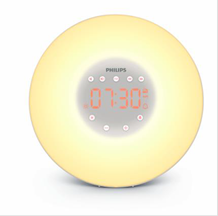 Philips Wake-up Light: Everyone will appreciate the Philips Wake-up Light, which helps people wake up more naturally, thanks to a unique combination of LED technology light and sound that leaves them feeling refreshed, energized and ready for the day ahead. Alarm options include the choice between 2 nature sounds or FM radio. 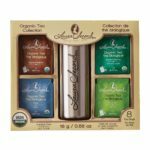 Laura Secord Organic Tea Gift Box: Laura Secord gourmet tea gift set comes with four different gourmet teas, making it the perfect gift for the tea-drinker in your life. Contains 8 tea bags, Tea infuser and Stainless steel thermos. 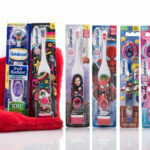 Arm & Hammer Dental Products: With lots of different characters to choose from such as My Little Pony, Paw Patrol, Mario and many more. 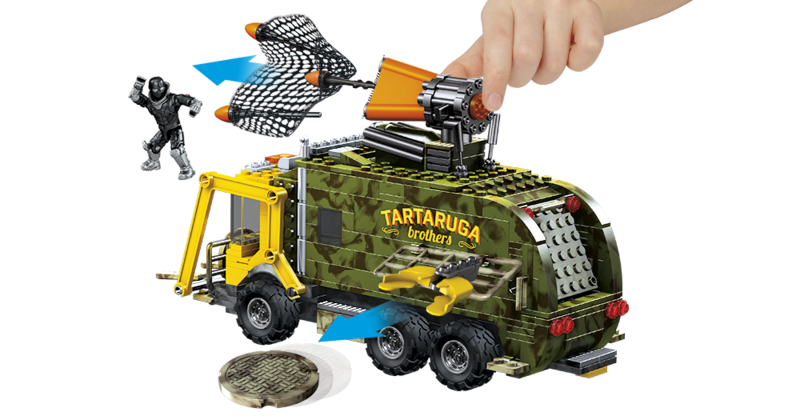 From manual to battery operated, there truly is something for every little one! 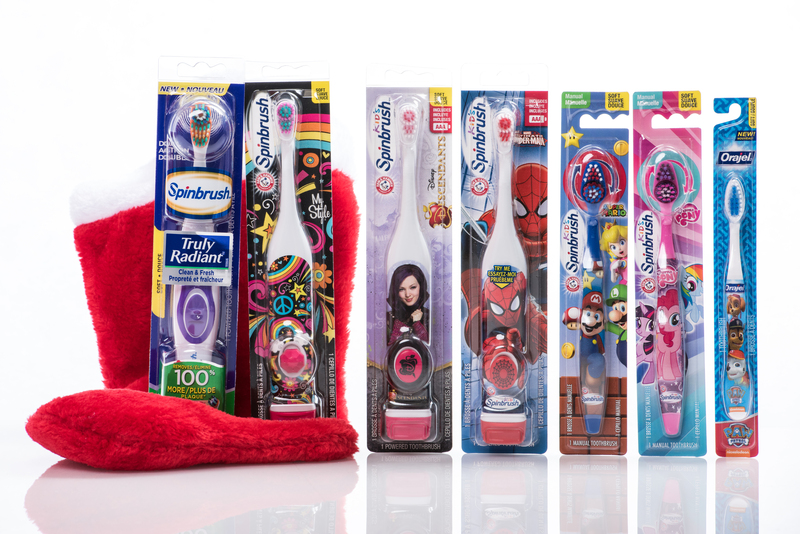 I personally love the battery operated brushes like the SpinBrush for kids because it truly helps get them the clean they need with a little help! 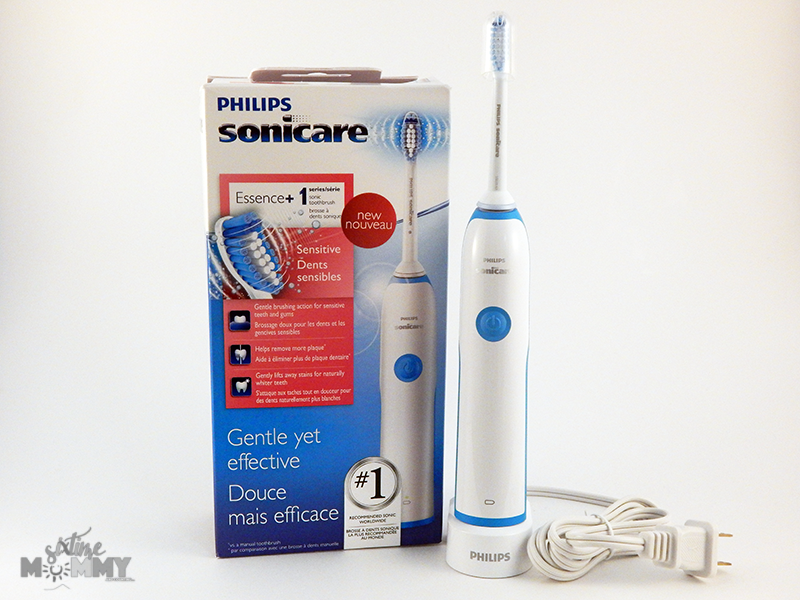 Arm and Hammer Dental products are available at mass, drug and grocery retailers across Canada. 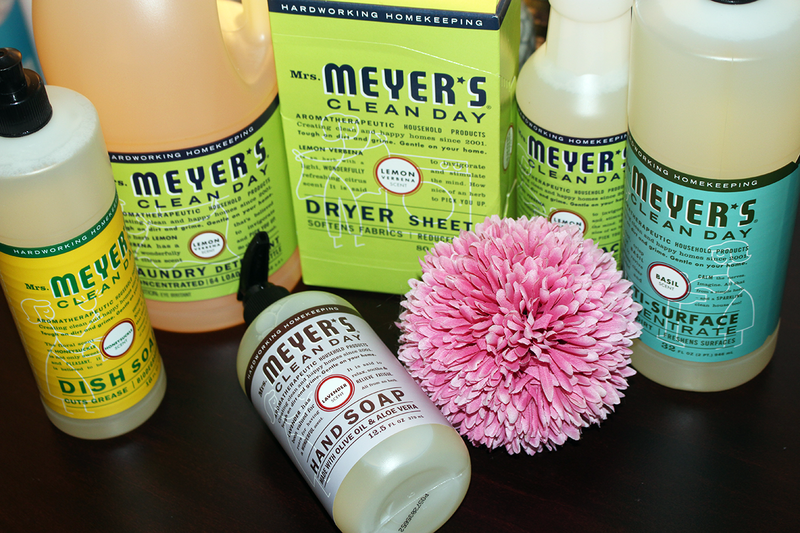 Mrs.Meyers Clean day products will be available in Canada January 2016 – Until then try other Mrs.Meyers cleaning products! 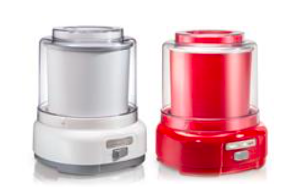 Hamilton Beach Ice Cream Maker: With Hamilton Beach® Ice Cream Makers, you can enjoy creating homemade ice cream, frozen yogurt, sherbet and gelato in your own kitchen. 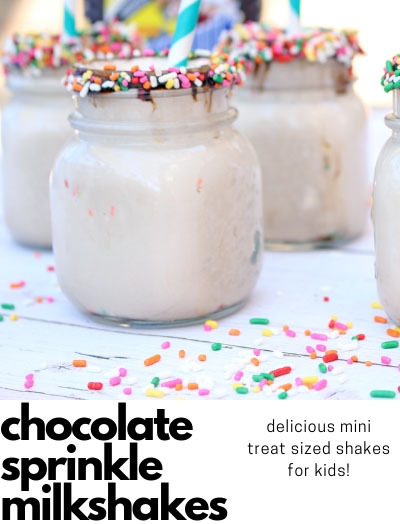 Just add your favorite ingredients, sit back and relax—you’ll be scooping delicious ice-cold desserts in no time. 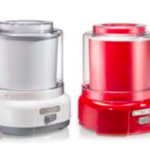 Smart design touches make Hamilton Beach® Ice Cream Makers easy to use, even if you’re a beginner. 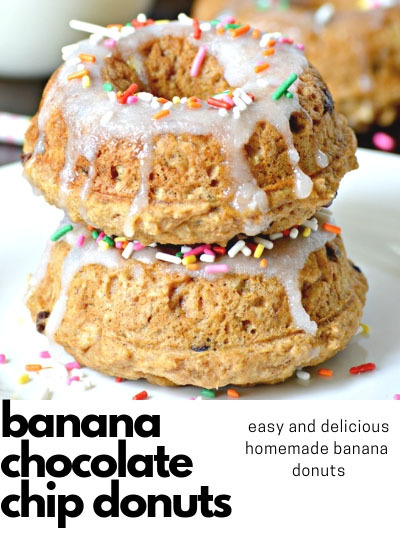 Simple-to-follow recipes are included with these popular ice cream makers, so your family can make all kinds of delectable treats right from the start. 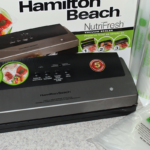 Hamilton Beach NutriFresh Vacuum Sealer: Keeping food fresh longer is important, especially when you’ve spent valuable time and money shopping for it and preparing it. 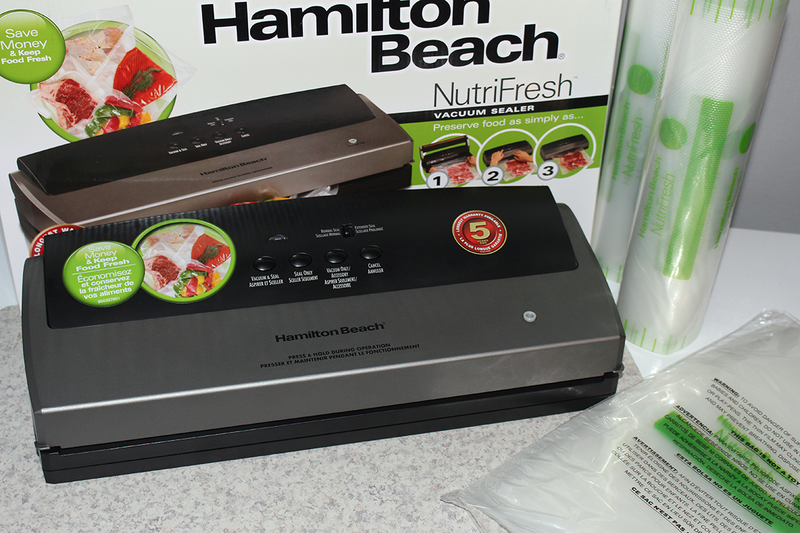 The NutriFresh™ Vacuum Sealer takes just minutes to use and makes sealing and storing food easy. It works by locking air out to keep freshness in, so you can store food in the pantry, refrigerator or freezer. You’ll reach for it all year long, especially when you buy groceries in bulk or want to preserve leftovers and garden harvests. The NutriFresh™ Vacuum Sealer comes with a convenient kit of heat-sealing bags and rolls to get you started. When it’s time to purchase more NutriFresh™ bags or rolls, our wide selection covers every food-sealing need. NutriFresh™ bags and rolls are also compatible with FoodSaver® and Ziploc® heat-seal vacuum systems and other brands. KEEP CHECKING BACK – PRODUCTS ADDED DAILY UNTIL JANUARY 1!